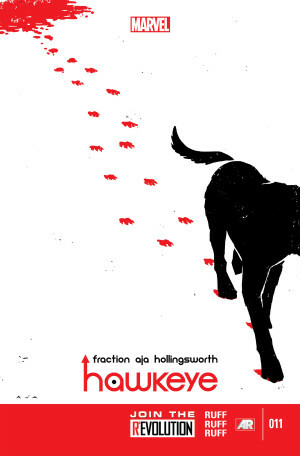 This book has meant a lot over the years and it represents the evolution of my blog. 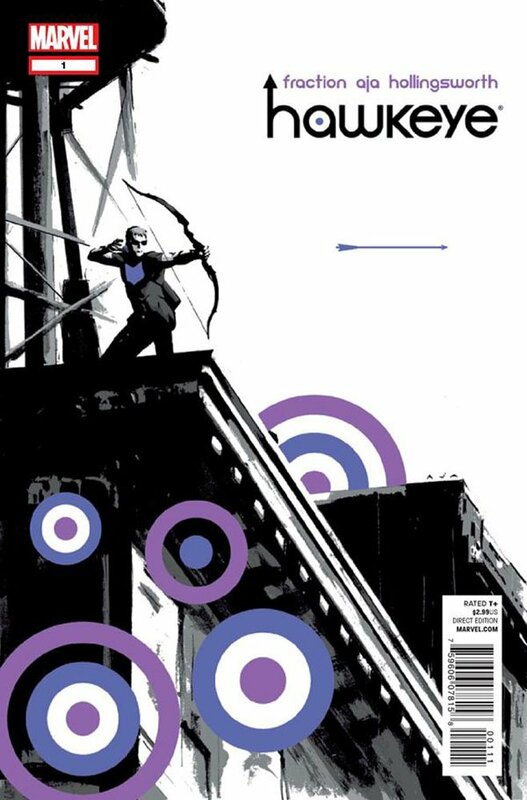 It started way back in 2012 and I looked at Hawkeye #1 as my Cover of the Week in my 5th ever post. 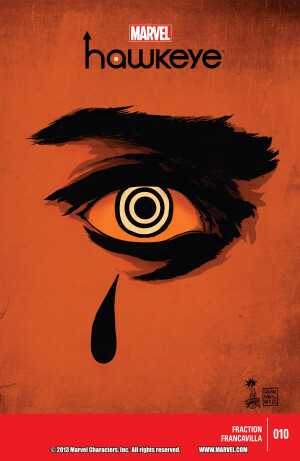 I did not write much back then but as the issues went by, I wrote more, but I also wrote better. 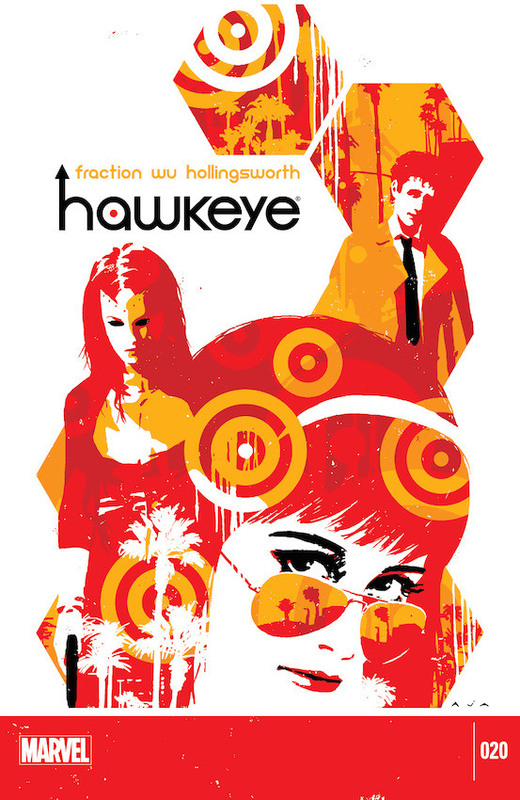 Hawkeye #22 is almost my 500th article and I hope you can see as much as I do, how far I have progressed. 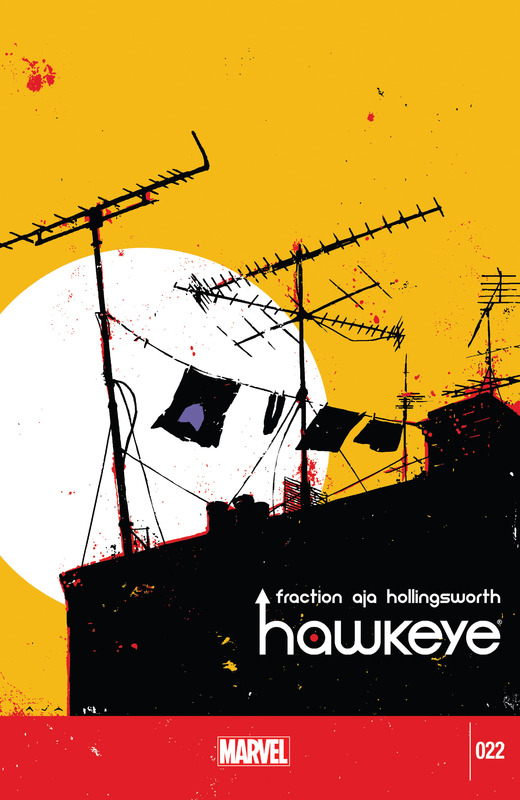 Hawkeye #2 – So what’s so special about Clint Barton? 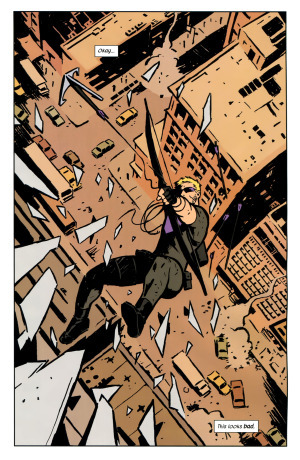 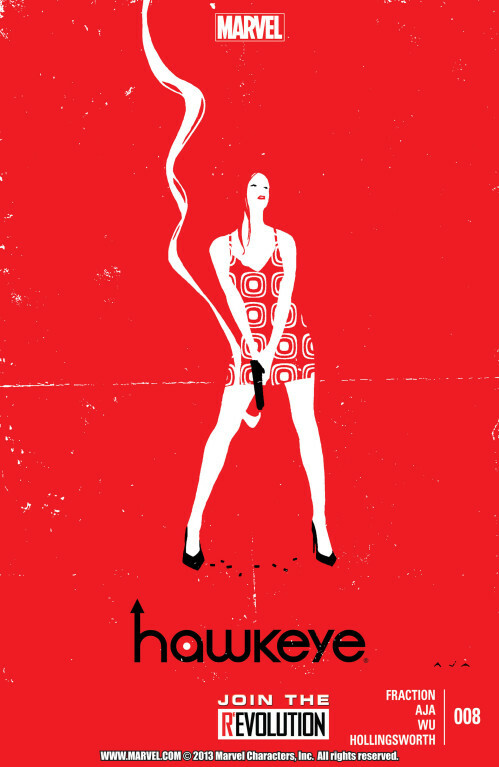 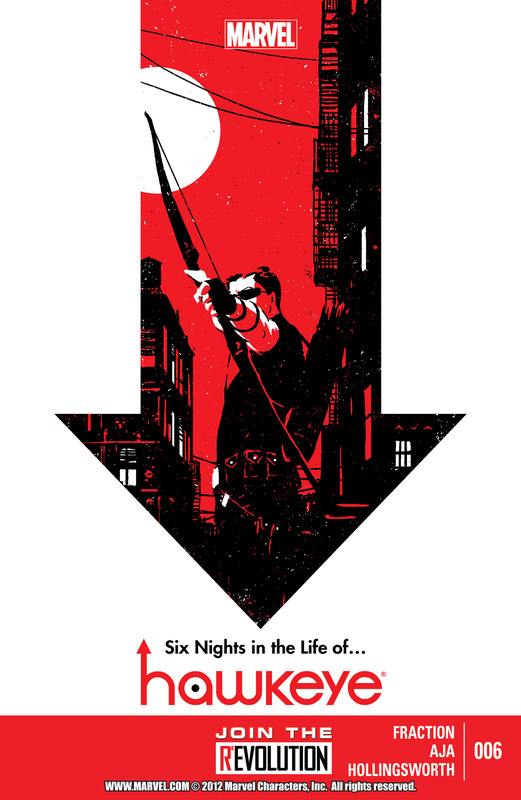 Hawkeye #10 – When is Hawkeye not Hawkguy?